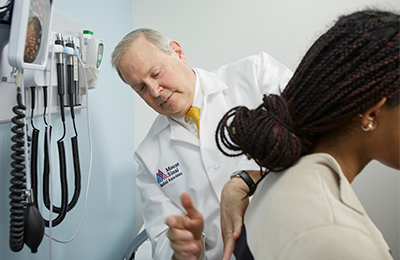 All of our primary care physicians are board-certified in internal medicine. We are here to provide individualized, patient-centered care to patients for a lifetime. We provide complete care to all of our patients, from routine checkups, preventive care, and treatment of acute illnesses to the management of more serious or chronic conditions. We have the resources to care for you and your loved ones. All of our primary care patients have their own personal physician who takes care of them on an ongoing basis and coordinates their care with specialists as the need arises for additional testing and treatment. Our physicians are committed to knowing each patient as an individual and to providing one-on-one personalized care. 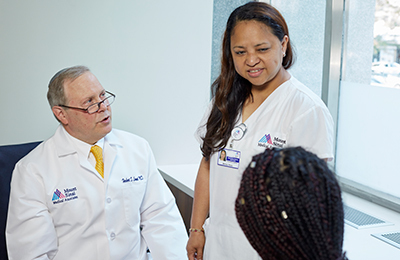 We are proud to be part of the world-renowned Mount Sinai Health System, serving the needs of New Yorkers for 165 years. As such, we can bring all the groundbreaking innovations of the Mount Sinai Health System and its associated medical school, the Icahn School of Medicine at Mount Sinai, to our patients so that they can live longer, healthier lives. We see patients for all primary care concerns, from routine and preventive medicine to treatment for chronic conditions. 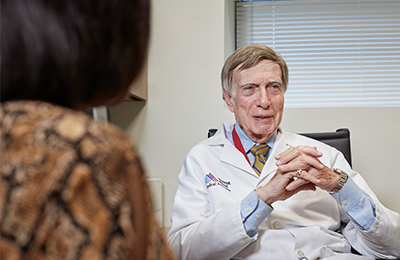 Our physicians also treat seniors. We regularly evaluate these patients to ensure that they are able to carry out activities of daily living, such as preparing and eating meals, bathing, and dressing. When needed, we can help connect them to resources for assistance.